Uncategorized | Investigative & Loss Control Services, Inc.
Fire Investigation, Explosion Investigation, Fire Litigation Consulting, Industrial Hazard Safety Consulting, and more. ILC was primarily born to provide the highest level of professional fire investigation services to the insurance industry. As demand for the services grew, so did the company. From its humble beginnings, ILC has continued the proud tradition that was forged those many years ago. The fire investigation field has changed drastically over the past several years. 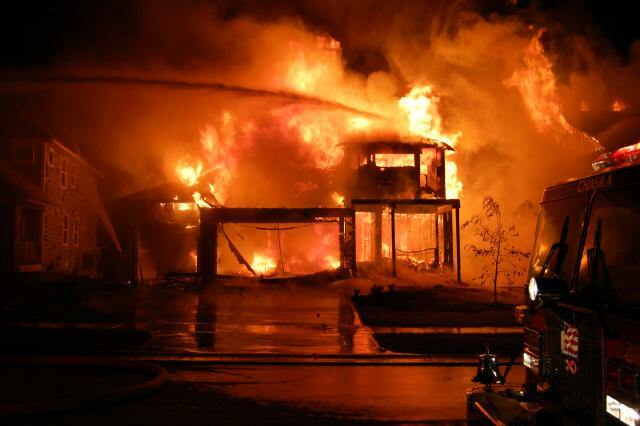 The effects of documents such as NFPA 921, decisions such as “The Daubert Decision”, and concerns with things such as spoilation has resulted in the need for all Fire Investigators to remain current on the latest technology, science and decisions that affect the way we conduct these investigations. ILC Investigators strive through continuing education to remain vigilant to these changes. Membership in organizations such as the International Association of Arson Investigators, The National Fire Protection Association, The International Association of Fire Chiefs, Minnesota Fire Investigators, and others assist with this ever changing endeavor. All ILC Investigators have achieved the status of Certified Fire Investigator (CFI), from the International Association of Arson Investigators and the National Board on Fire Service Professional Qualifications. This prestigious designation can only be achieved following submission of documented training and experience as well as successful completion of a rigid written examination. Recertification can only be achieved through competion of required ongoing training and experience; submitted to the Association for re-evaluation every 5 years. In addition, ILC Investigators have also completed certification as Hazardous Materials Technician, Level Q; resulting in their ability to be granted access to scenes containing hazardous material releases that would be otherwise off limits to investigators who have not achieved this certification and cannot meet the stringent requirements as set forth by the Occupational Safety and Health Administration (OSHA). In addition to fire origin and cause investigation services, ILC can also provide a wide array of consulting services to assist you with a variety of fire and loss prevention topics. Take a look at our consulting services page for a list ways we can help you.